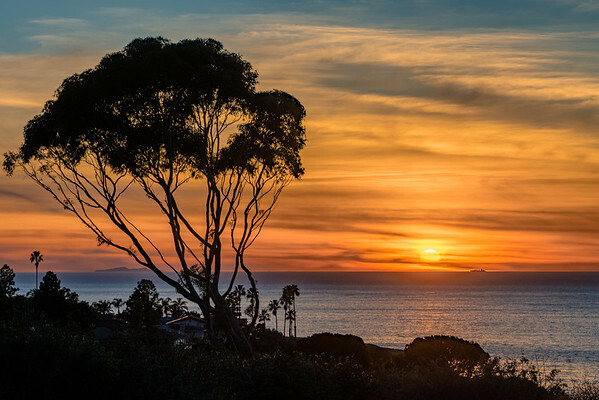 Looking west at the sunset from above Bluff Cove. 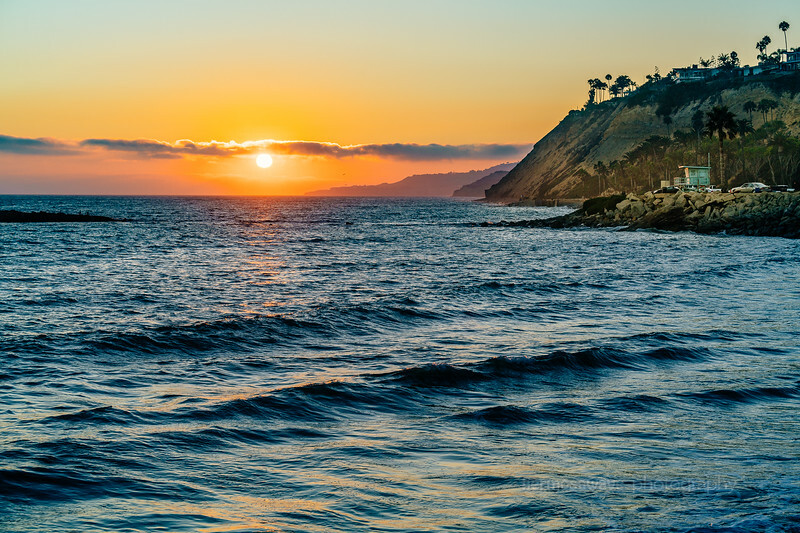 Looking south over Pelican Cove in Rancho Palos Verdes. Catalina Island is in the distance. 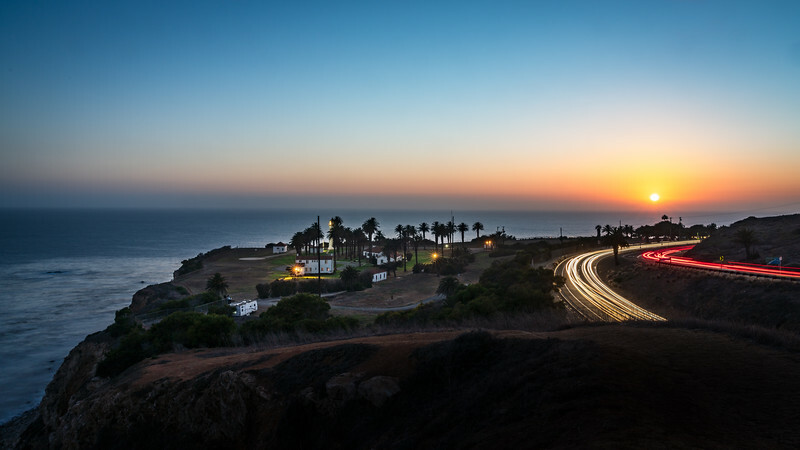 Looking at the Point Vicente Lighthouse just after sunset this evening, with Portuguese Bend in the distance. 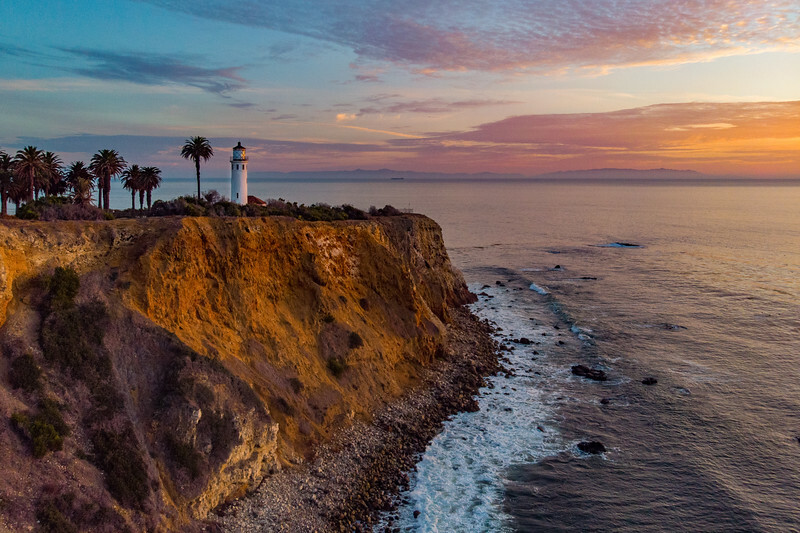 Another from last night's drone flight shows the Point Vicente Lighthouse in front of the Pacific Ocean sunset. 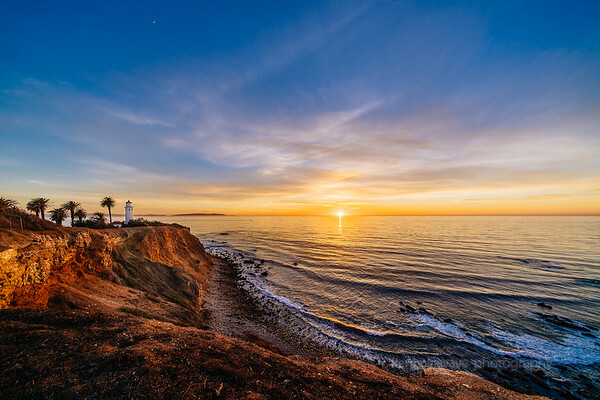 Looking west towards Portuguese Bend and Point Vicente from White Point in San Pedro.